In 2015, when I was diagnosed with Interstitial Cystitis my first reaction was to find another patient who suffered from the same disease. The name Interstitial Cystitis was so alien that I almost felt I was the only person suffering from this disease. I randomly started searching the internet to look about the disease and also find fellow sufferers. I started sending random e-mails to whatever email ids I came across that were even remotely associated with IC. I started sending emails to doctors, pharmaceutical companies, and IC support groups abroad. Thankfully, I received replies from most of them. I also joined quite a few groups on IC on Facebook. I used to search for Indian patients in those groups but hardly could find one. But luck struck one day and I found two Indian patients in one of the Facebook IC group. This was the informal beginning of Interstitial Cystitis Patient Forum. Three of us formed a Whatsapp group and started this blog. Gradually more patients got added to our group and today there are almost 350 members in our group. Why do Indian IC patients need a Support Group? 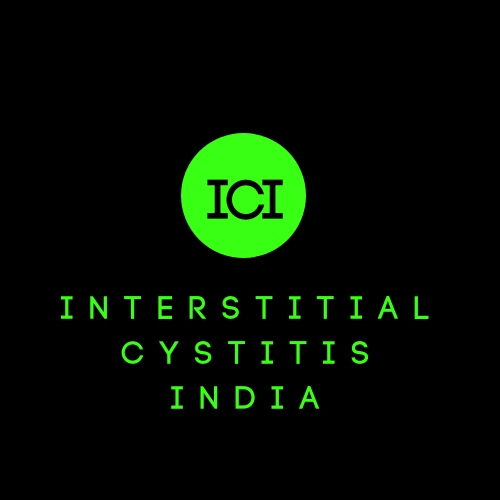 Interstitial Cystitis is a relatively rare disease in India. Apart from Urologists, other doctors are unaware of this disease and patients often waste months and years looking for a good doctor, proper treatment and therapy. This is precisely where support groups come into action. 1) Get in touch with Doctors: A support group can help patients get in touch with the right doctor with proper knowledge of the disease. 2) Understand Medical Tests: A support group can help you in understanding the various tests like Cystoscopy, Hydrodistension or Urodynamics studies. Often doctors do not have the the time or patience to explain all these to the patients. Searching on the internet can often be complicated and confusing. However, Support group members can explain this nicely. 3) Dietary Advice: Diet plays an important role in treating IC. Most patients are confused about the elimination diet and feel frustrated. But, Support group members can guide you in the proper diet through their tried and tested experiences. 4) Exercise Tips: Exercise also plays an important role in treating IC. The support group can help you with proper exercise methods. 5) Home remedies: I believe the best thing that support groups do is help you with the alternate method of treatment. Here you can get nice tips on home remedies and also learn from other members what works for whom. 6) Depression and Anxiety: By talking to another fellow sufferer a patient always feels better. The patient feels good to know that there are other people suffering in the same way. Talking is the best way to deal with depression and anxiety and Support Group helps you with that. 7) A Friend to talk to: Patients often feel extremely lonely, because they often feel that their family, friends and doctors are not understanding their problems. Often there are times when a patient just needs to talk to someone who would listen to him/her with compassion and empathy. In a support group, there are always people to hear you and empathise you often making you feel better and relaxed. 8) Support to Family Members: In many cases support groups even extend their support to the family members of the patient. They often talk to the family members and explain to them the disease and how to deal with the patients. 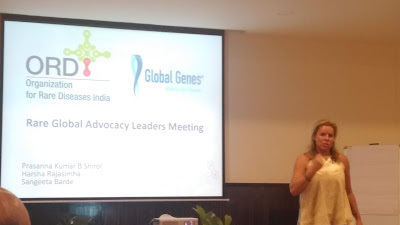 10) Stay Abreast with latest in IC: Seminars, webinars, Facebook live organised by IC support groups are often the best platform to share your experience and learn about the disease and how to deal with it. Here the patient can also learn about the latest research inferences on IC. If you are suffering from Interstitial Cystitis or suspect that you have interstitial cystitis then please feel free to join us.